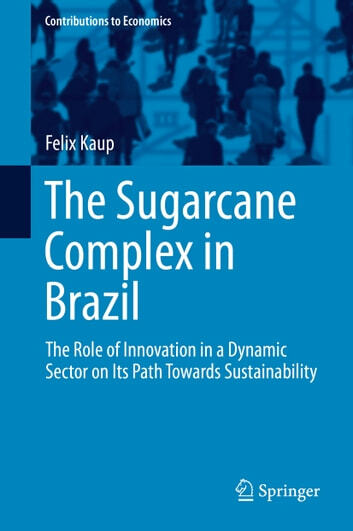 This book offers an in-depth analysis of the Brazilian sugarcane complex with a special focus on technological advances that promote sustainable development. 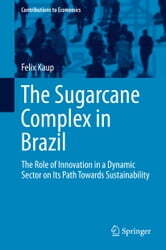 It first examines the question why sugarcane-based ethanol from Brazil is considered a superior alternative to fossil fuel compared to other biofuels produced on an industrial scale and subsequently analyzes the most dynamic areas within the sugarcane sector with regard to relevant actors, technologies and markets in order to determine if the sector can be considered an innovation system. The empirical research presented here is based on multiple research methods and derives its data from interviews with Brazilian experts of the sugarcane sector and by a thorough literature review. The book will be of special interest to researchers and practitioners interested in understanding the key mechanisms in successful innovation systems that promote a transition towards sustainable development and mobility.